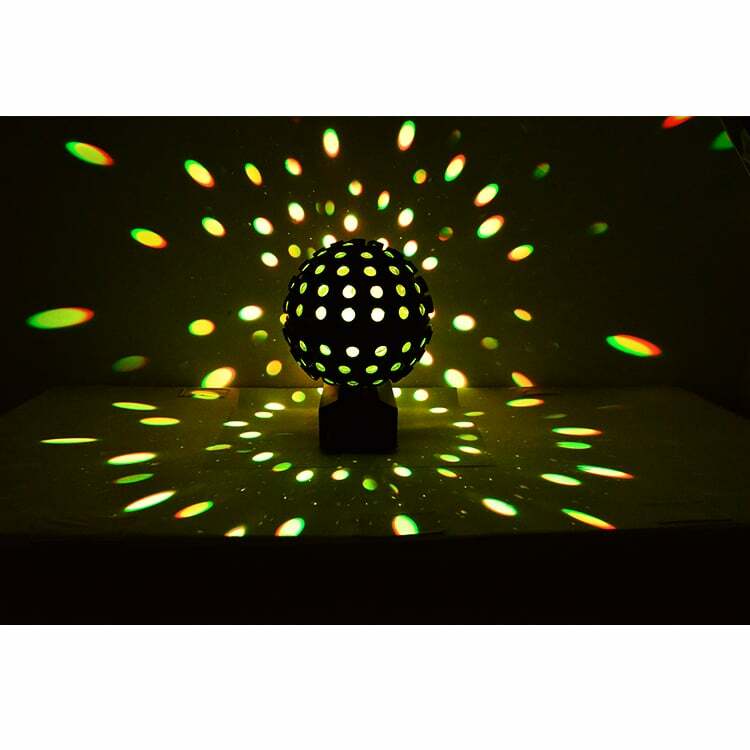 The Orbe is large format centre piece light, with a massive 360 degree spread of colour. 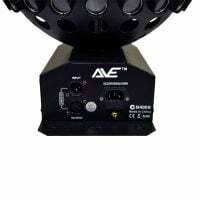 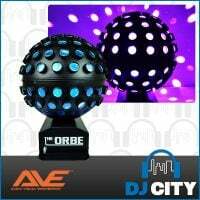 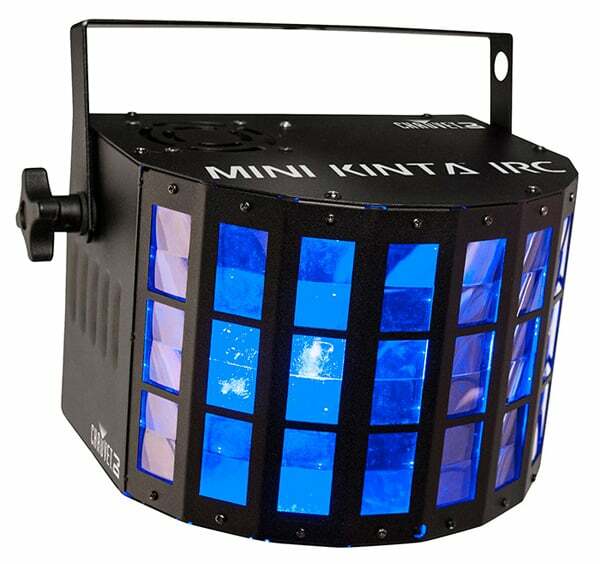 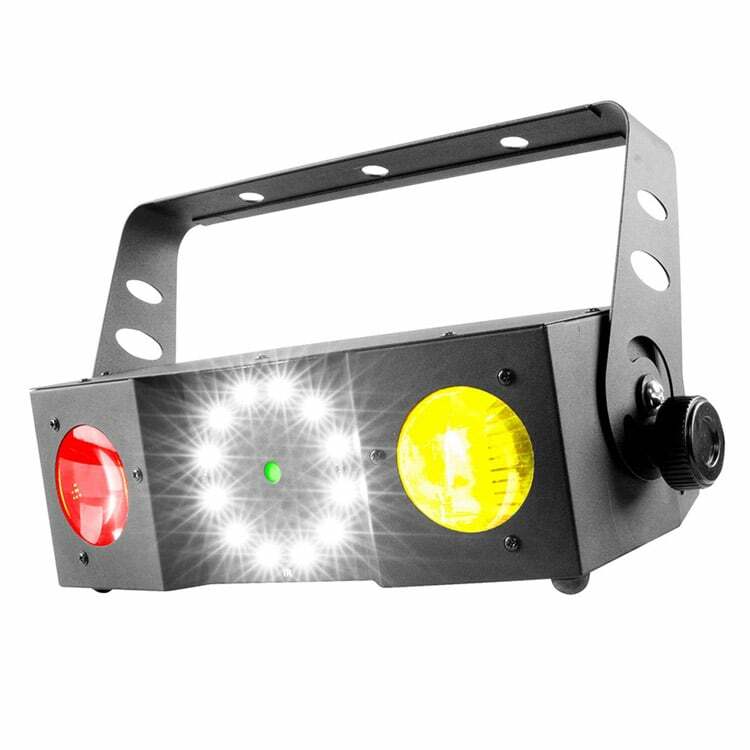 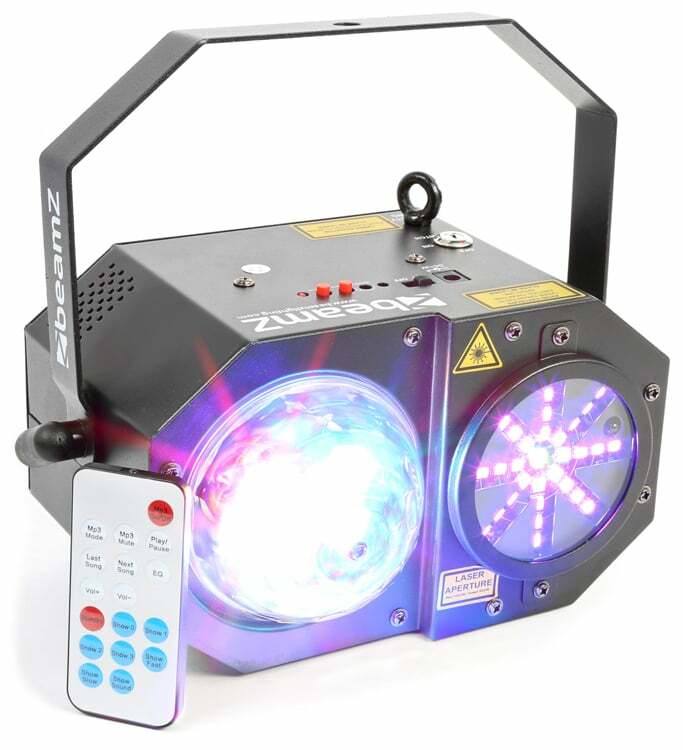 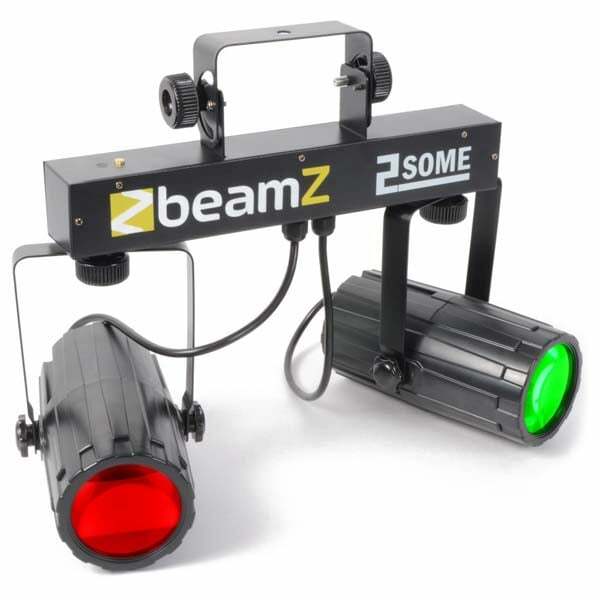 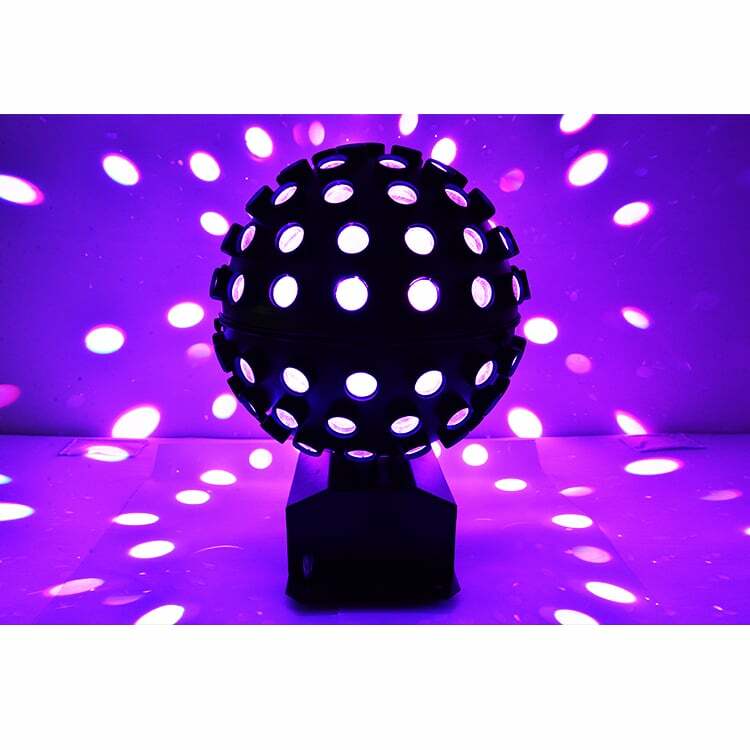 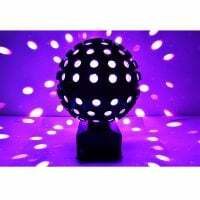 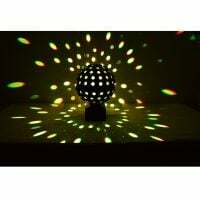 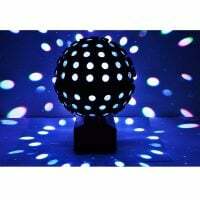 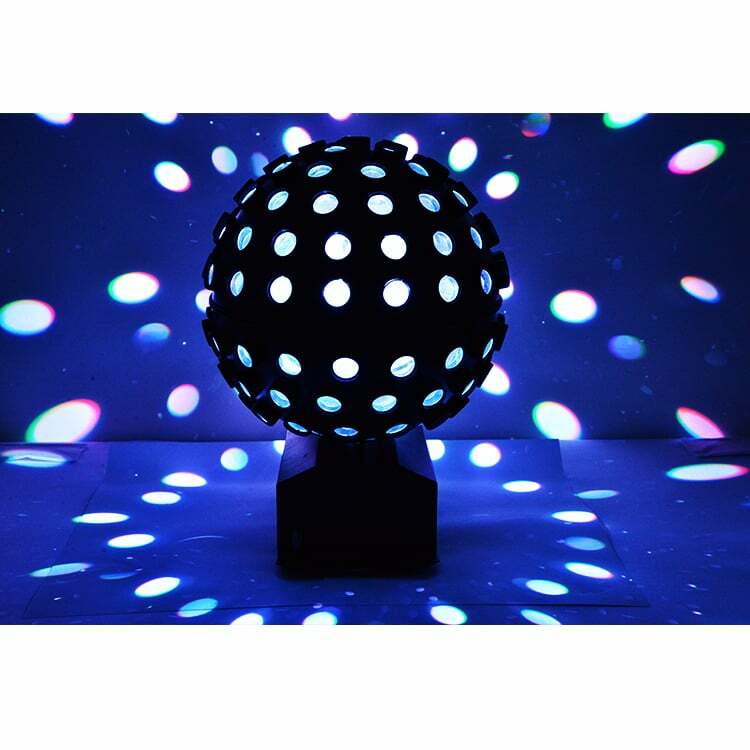 A 30cm rotating dome with over 100 lenses that output a spectacular array of colour, with 5 x 3watt Red, Green, Blue and White Quad colour LEDs. With 4 channel DMX compatibility and secure mounting points on the base of the unit, the Orbe can be used both as a flat standing or Roof mountable Effect.